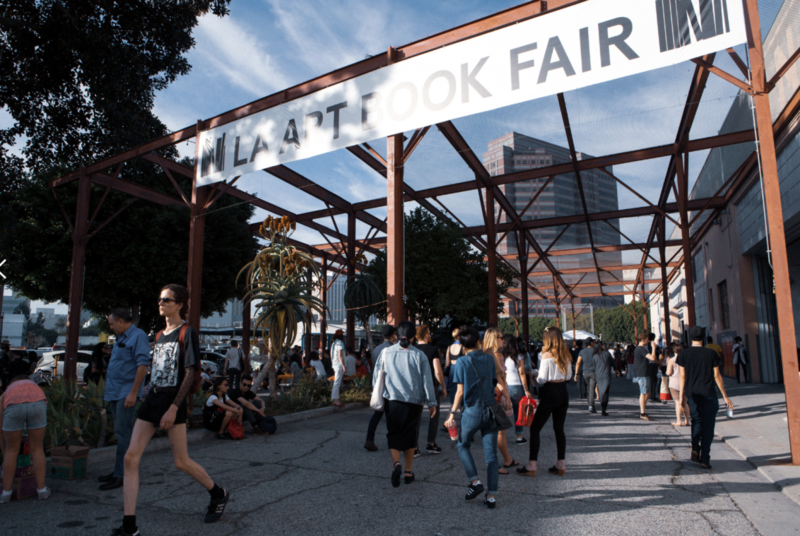 Over the course of the Fair weekend, the LAABF will bring together upward of 35,000 visitors from the broader LA community and beyond, serving as a meeting place for artists, publishers and book enthusiasts, as well as a space for dialogue and exchange around all facets of arts publishing. The 2019 edition of the Fair will offer a packed schedule of artist-led programs, including discussions, performances, interactive workshops, book signings, and special projects, offering a dynamic view into contemporary and historical artists’ publishing. For more information on the 2019 LA Art Book Fair, including the full list of programs and fair exhibitors, please visit printedmatterartbookfairs.org.